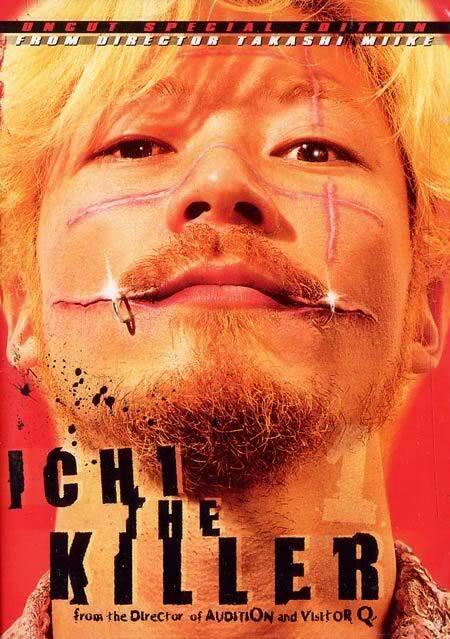 I could only handle 30 minutes of Ichi the Killer before I was totally grossed out and done. There are some comedic moments but it’s not enough to keep me invested and not grossed out. Who knows. Maybe I’ll come back to it. My friend who told me to watch it may just force me to. But I would need to take many scalding hot showers that will remove a layer of my skin first. I don’t even know anymore. Only one movie left to write about, which is probably a good thing because this blogging marathon has made me lose it a bit. That’s all for now.